If you're a major cardio addict, then you can't stop yourself from indulging in the exhilarating rush of Soul Cycle, Flywheel, Physique 57, or PXT. We're constantly on the lookout for the latest and greatest fitness trends, and we've been flying off our spin bikes (literally) for dance classes. Taking the city by storm, this is one of the newest ways to get your fitness on and have fun in a music-driven setting. 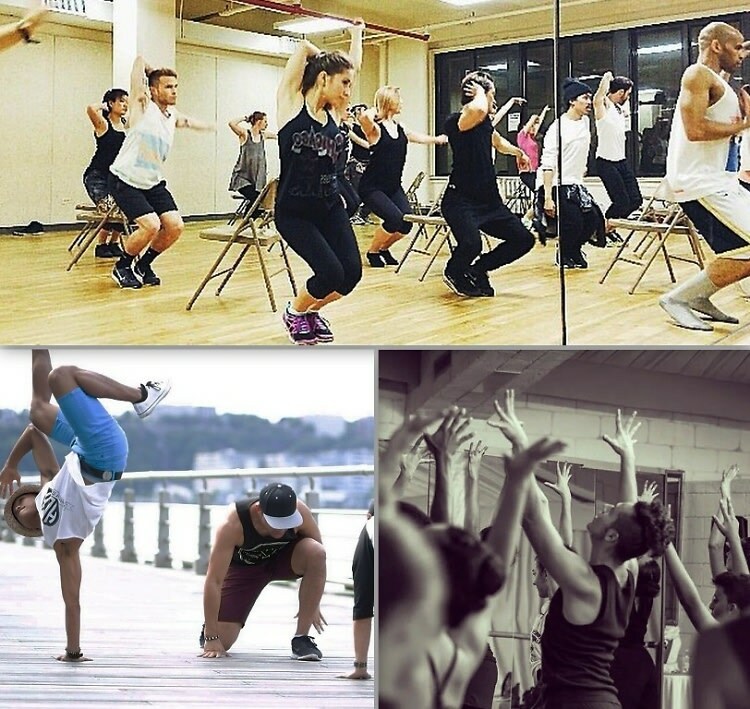 Click through our slideshow for some of our favorite dance workouts in NYC.